Like a black metal lullaby, Magic Night is surreal. A dreamscape of soothing sounds with riffs that can still whip up a storm. Though it may seem fleeting at first, the right time and the right mood will bring this to life in your ears and captivate you. About as easy-listening as black metal can get, this is not meant to be picked apart and analyzed to discern what makes it tick. Don't think too hard. Just listen. 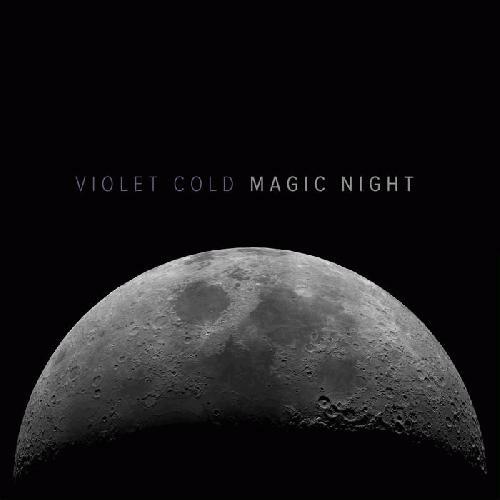 And let Violet Cold into your dreams, for a little while. Above average atmospheric black metal. I'd rather spend my time listening the music that Alcest, Astronoid, and Harakiri for the Sky put out this year.